A short introduction to our way of presentation. 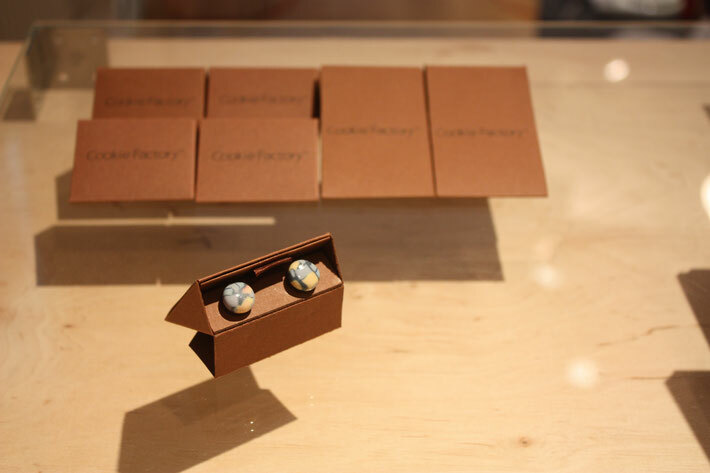 Since Cookie Factory offers earring holders made of wood and porcelain for jewelry display, you might wonder, how does the presentation of Cookie Factory look like. 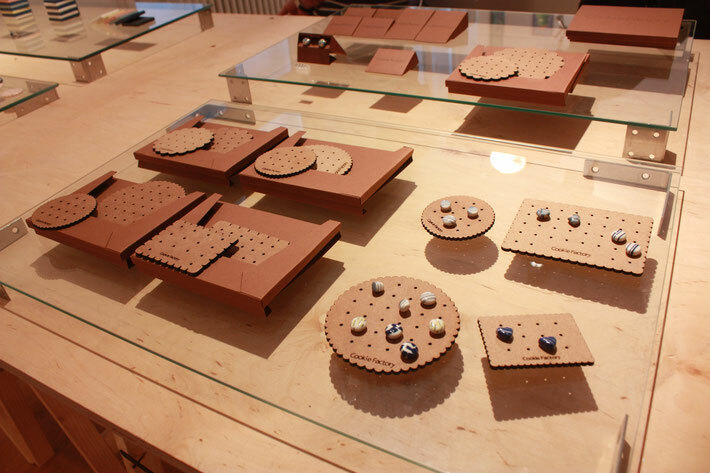 Does not matter if you are a jewelry lover, creative bussiness owner or maker, maybe you can find some inspirations for your jewelry display and organisation here. 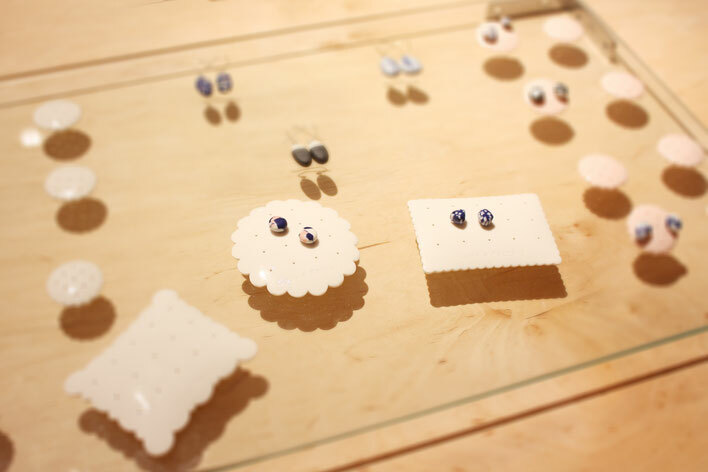 To present the glazed porcelain earrings and the smooth surface of wooden cookies, we use glass as our display basic. "Clean and simple" is the key words. No extra colors or decorations. 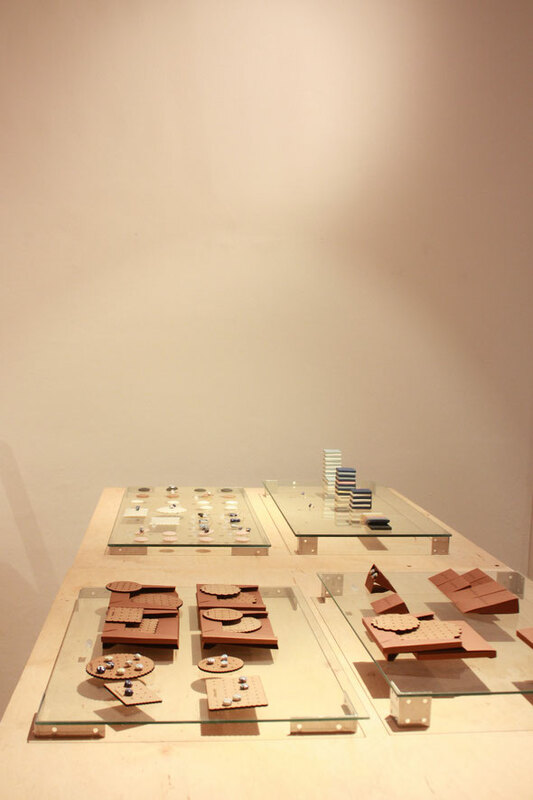 We keep the natural color of wood and metal with untreated surface, because the original colors of the materials are already beautiful. There is no reason to change. To make it look even more elegent, we add the "metal feets" with two different heights to lift the glasses a little bit up. 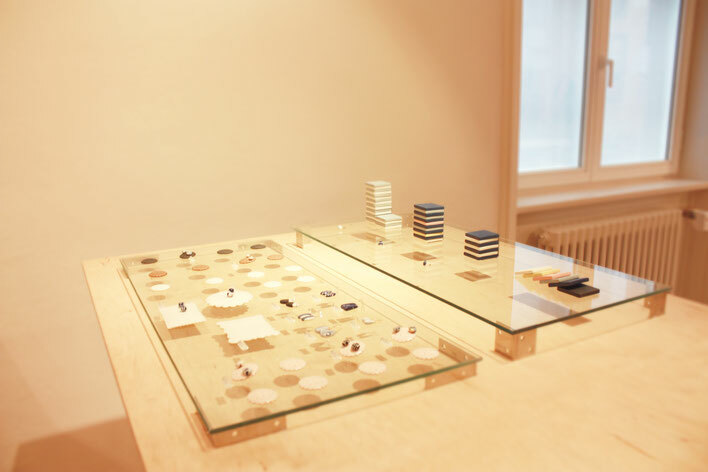 The photos are taken by Kieler Messe für angewandte Kunst 2016 in Germany. 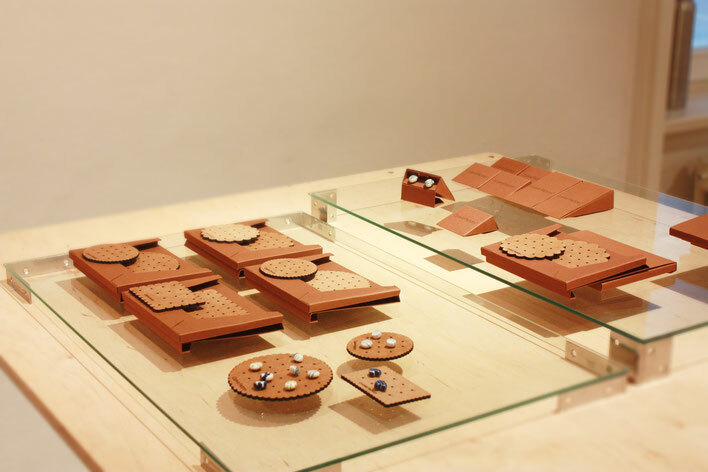 For up-coming exhibitions and fairs, we will share the in formations here by blog, Facebook and Instagram.